Breakout R&B and pop-soul star, Khalid will be bringing his American Teen Tour then and that is the place to be at. Tickets will be priced at $108 (excluding ticket charges) and will be available across all SISTIC channels. Tickets at the door on show day (if any are still available) will be priced at $128. Mastercard and Midas Fans will enjoy a priority sale from 10am Wednesday 25th July until Thursday 26th July 9:59am. Public on sale begins at 10am Thursday 26th July. 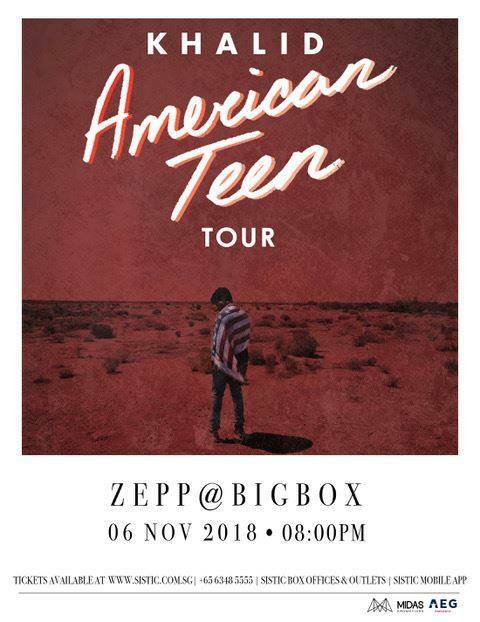 album American Teen. He has garnered numerous awards including five Grammy nominations, MTV Music Awards’ Best New Artist and Billboard Music Awards’ Top New Artist. Even with his coming-of-age account, his soul-driven 21st century pop anthems like “Young Dumb & Broke” and “Love Lies” transcend generations and are timeless. His latest track with Martin Garrix “Oceans” peaked at #3 in Spotify Singapore charts. 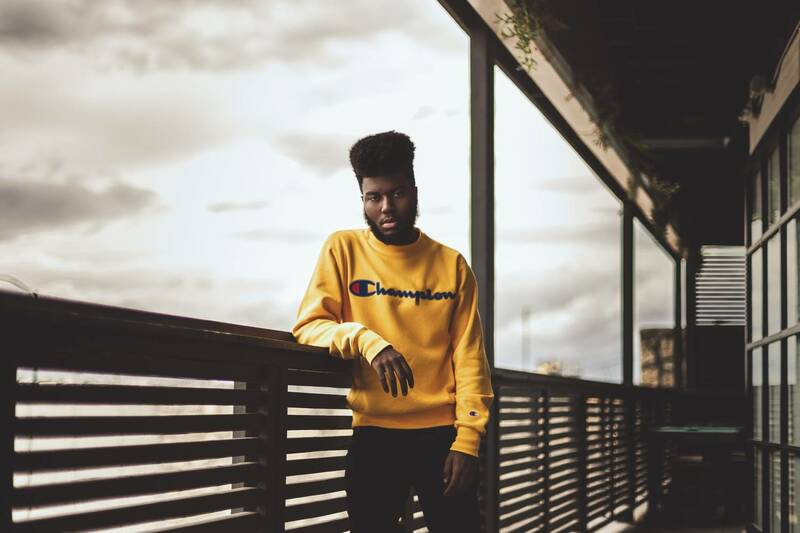 Khalid has popped up on tracks with some of the biggest artists including, Calvin Harris, Normani of Fifth Harmony, Marshmello, Shawn Mendes and Billie Eilish.